Sony has a plan in the palm of their hand to get golden with the Vita it seems. 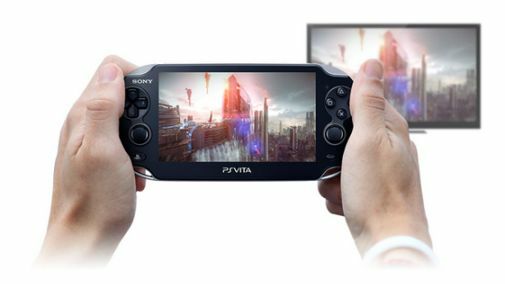 Speaking to Kotaku, Sony’s publisher and developer relations boss Adam Boyes stated that the PS4’s Remote Play ability, which allows gamers to transfer and play games on their PlayStation Vita handheld, will be one of the things to inspire publishers to invest in the device. “You have this amazing sort of triple-A experience when you’re in bed knocking out a couple of scavenger missions in Assassin’s Creed IV right before you go to bed. I think with Remote Play that I’m gonna be playing very little mobile games at home now within the house. Will it help the handheld drive past Nintendo’s highly successful 3DS any time soon? We’ll find out in the coming months.